"So glad my friends told me about Tahoma Clinic"
in the Puget Sound area of Washington State! 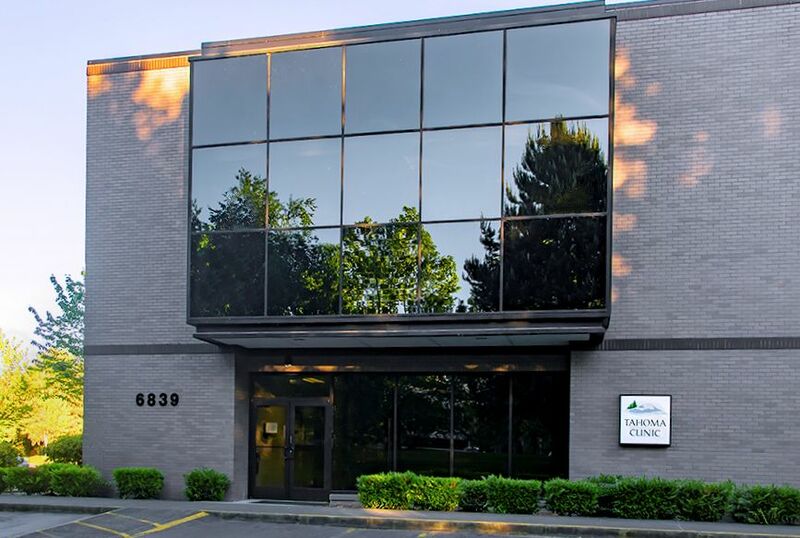 Established in 1973 by Dr. Jonathan V. Wright, well-known pioneer in natural medicine, researcher, author and speaker, Tahoma Clinic has provided evidence-based natural treatments to thousands of patients in the Puget Sound area and across the nation. Located in Puget Sound, the Tahoma Clinic continues to meet the needs of patients searching for a multi-faceted approach to health care. With protocols based on over 50,000 medical journal articles and Dr. Jonathan Wright’s 35 years of clinical experience, Tahoma Clinic has observed many times that symptoms often yield to the application of Nature’s remedies. Our approach includes testing for underlying causes of illness. We routinely test for food sensitivities, general mineral status, toxic metal overload, digestive capability, steroid metabolites (for BHRT), gluten/gliadin sensitivity, and insulin resistance. Therapies may include Bio-Identical Hormone Replacement (BHRT) as determined by laboratory testing, customized vitamin, mineral, amino acid, essential fatty acid, and botanical therapies. We provide Thermography screening for breast health, treatment for macular degeneration, neuronal regeneration therapies to support brain health, and much more.